Google has confirmed that a prototype of its solar-powered drone designed to bring Internet service by air crashed earlier this month in New Mexico. News of the unmanned Solara 50’s crash, now coming to light, happened on May 1 on a private test site outside of Albuquerque. It was reportedly flying at an altitude of 20,000 feet when it began to fall. No one was injured in the crash, Bloomberg reports. 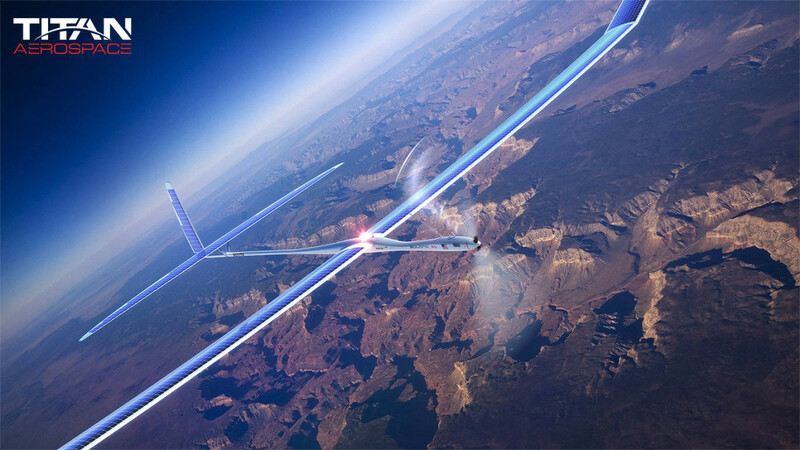 The Solara 50, developed by Titan Aerospace, a company Google bought last year, is Google’s second initiative to provide Internet via sky; the first is Project Loon which peruses high altitude balloons. The drones are expected to fly above the weather at 65,000 feet to beam Internet service down below. The crash is a setback to Google’s initiatives to race against Facebook’s own version of the project in collaboration with Internet.org. Facebook was reportedly also interested in acquiring Titan Aerospace last year.